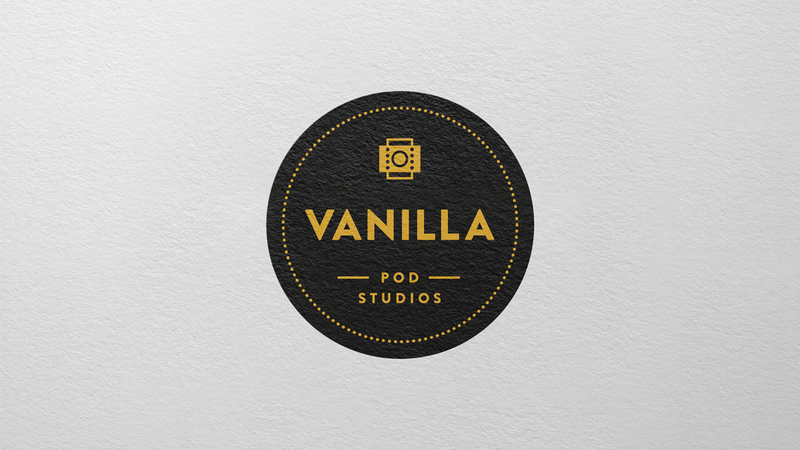 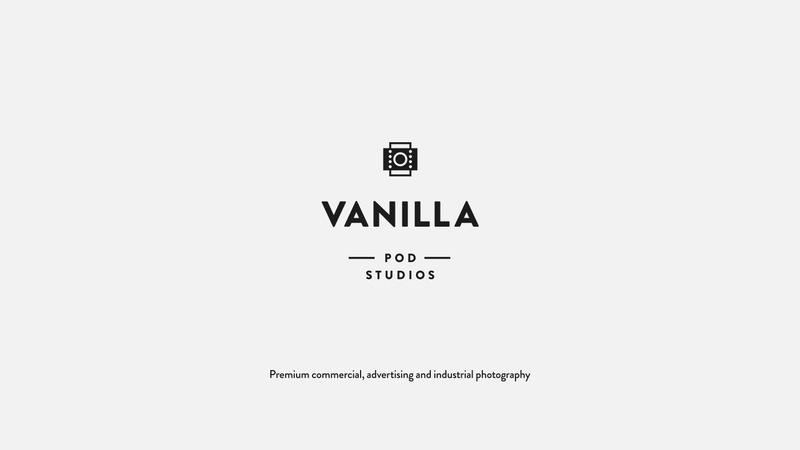 Vanilla POD Studios specialise in premium commercial, advertising and industrial photography and video production. 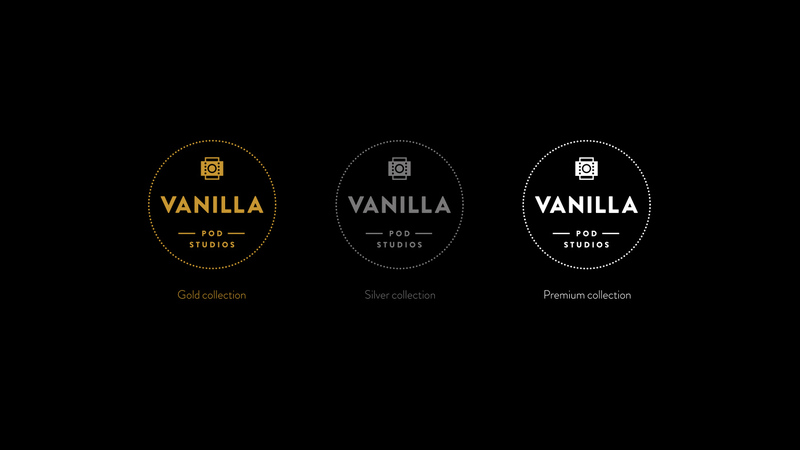 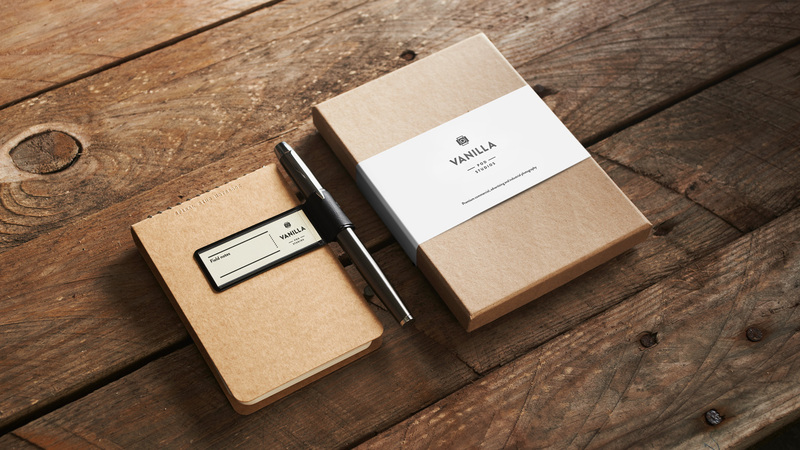 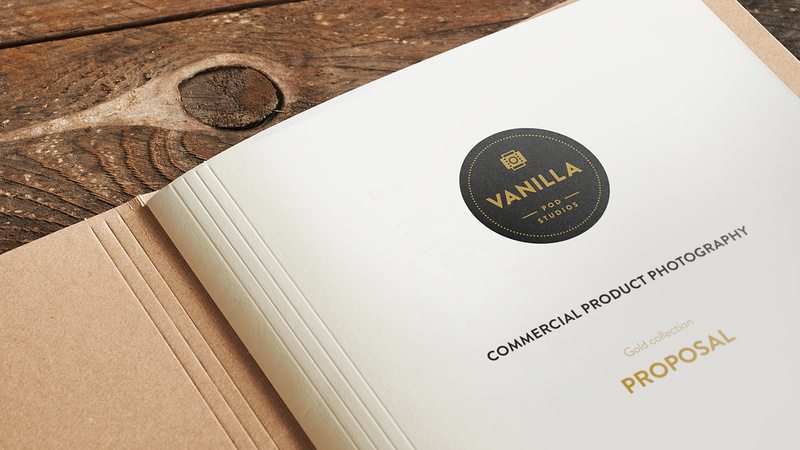 Having worked in collaboration with Vanilla for many years we were asked to create a new brand identity for the highly skilled company. 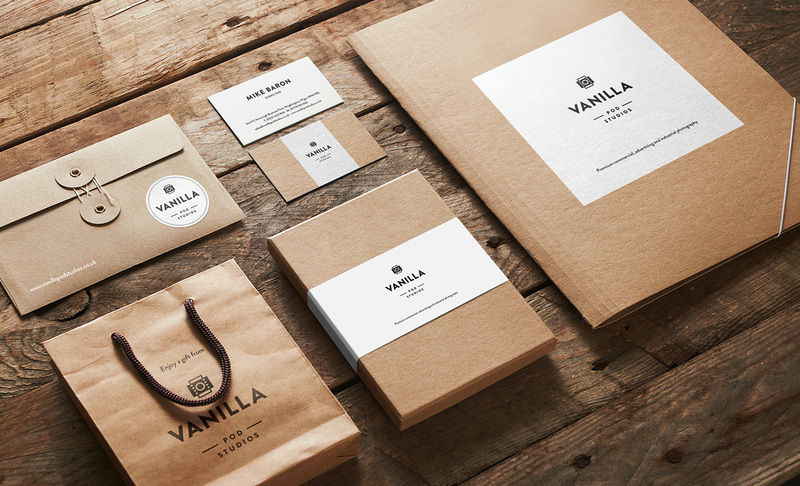 We developed a logo that reflects high quality photographic services but retains a certain level of character and tradition, creating a friendly, approachable company image. 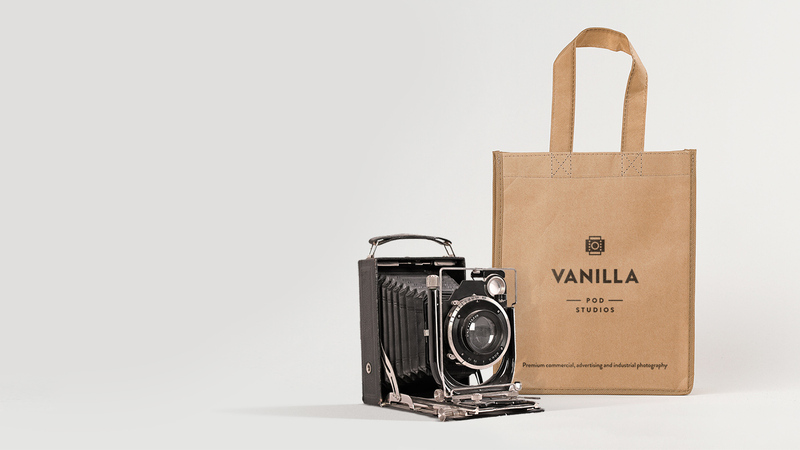 The marque graphically illustrates a camera used in both landscape and portrait orientation and takes inspiration from classical photographic film.